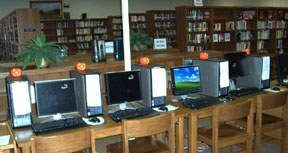 Books unavailable at the West Public Library can be requested for delivery to West from the Waco-McLennan County Library, if available, and then checked out in West. All requests must be placed at our library. Delivery and pick-up is each Thursday. This is a free service.